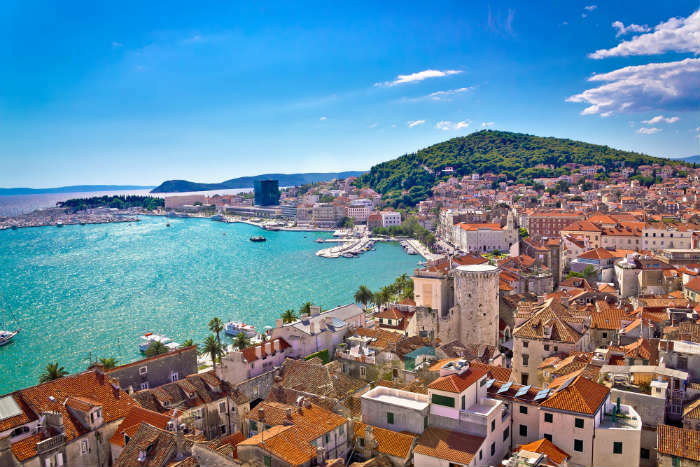 Darren, our Email Marketing Manager, had no hesitation in saying he would love to visit Dubrovnik in Croatia. 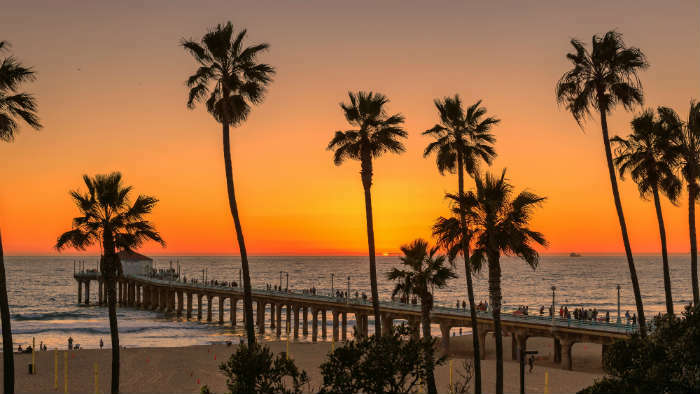 The terracotta tiled roofs and the winding streets are definitely appealing and then there’s the beautiful blue sea to dip into when it gets warm during the summer months. 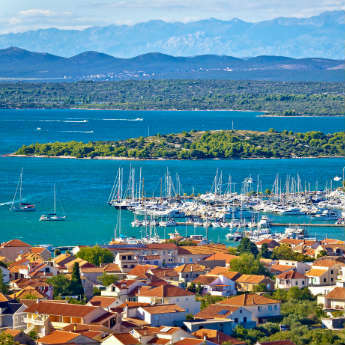 While in Croatia, Darren would also love to hop across the border to the quieter country of Montenegro to relax and take in the beautiful scenery of the mountains and the ancient villages. We wouldn’t complain, especially when you can visit two countries in one holiday! Not content with picking just one place, Kate, our Content Writer, just couldn’t decide between Cuba and Slovenia, two very different places. 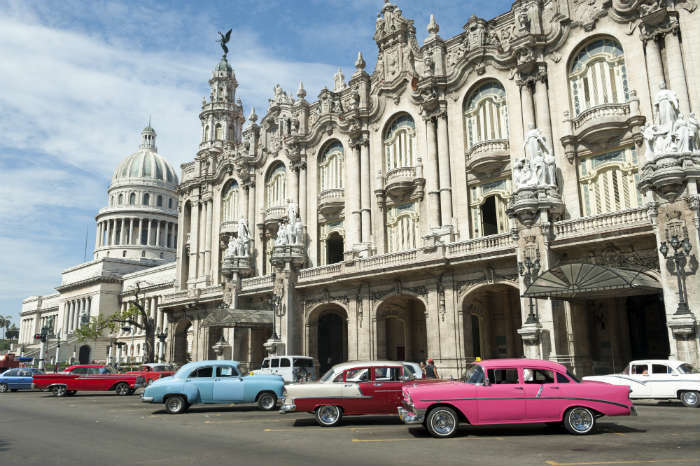 The main reasons for visiting Cuba are the colourful retro cars and of course the mojitos. Plus seeing this unique country before it changes too much is also a big motivator to jet across the Atlantic Ocean. 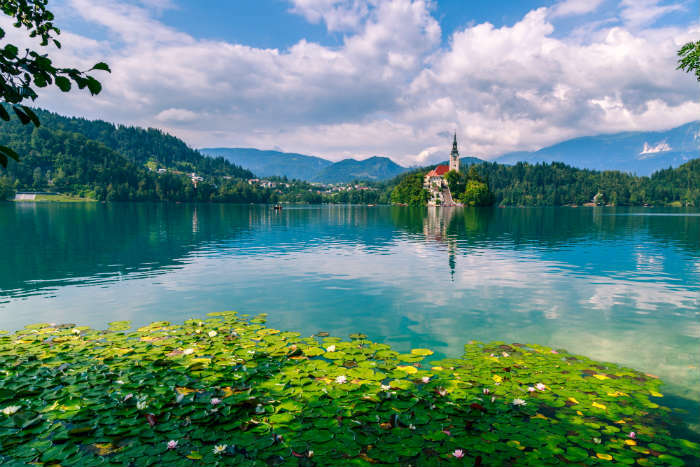 Slovenia on the other hand is a mountain filled region and Lake Bled is the star of the show, doesn’t it look beautiful? 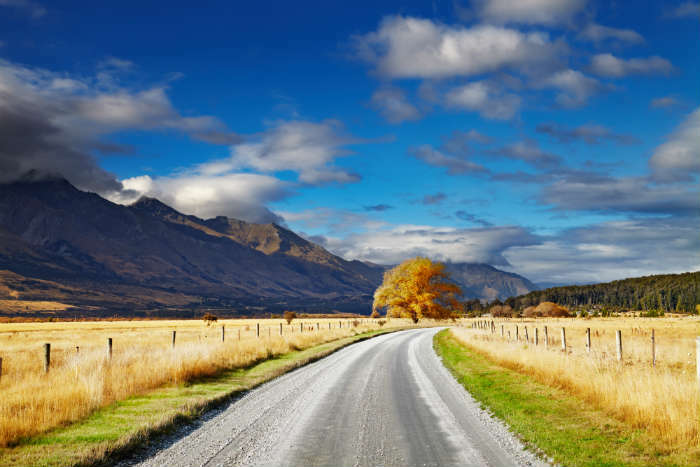 This beautiful country in the Southern hemisphere is one of the most popular choices in the icelolly.com office. The epic trilogy Lord of The Rings has been a massive influence on Arianne, our Digital Marketing Manager, who has wanted to visit this beautiful country for several years. Then we have Jenny, our Graphic Designer, and Andrew, our Customer and Compliance Manager, who both say it’s one of their dream destinations because of the scenery and adventure sports. Do you know the Nevis Bungy Jump in Queenstown is the highest in New Zealand and provides 8.5 seconds of free fall on a 134 metre drop? Scary stuff! The choice of Faisal, our Test Manager, is Goa. 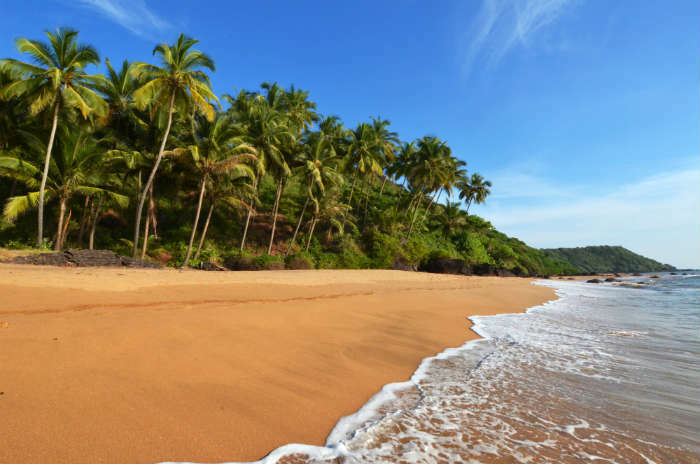 This tropical Indian destination is a favourite among those who like tropical vibes and with its palm trees, turquoise oceans and golden beaches. 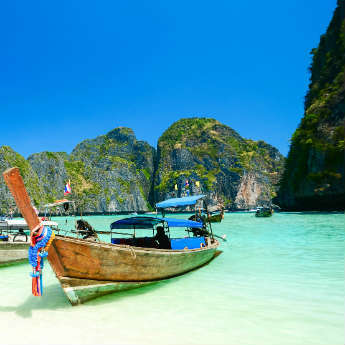 And looking at this picture, we’re pretty tempted to go along too! 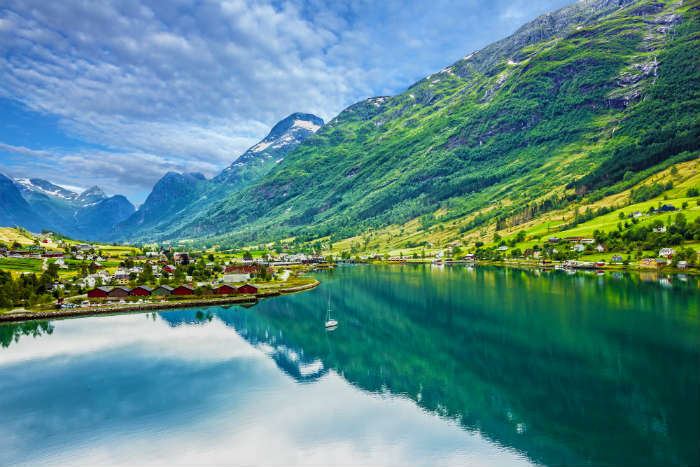 With a landscape to die for and the chance to see the northern lights, Norway is the choice of Kevin, a Developer in the IT department, who would love to visit the Scandinavian country this year. In Norway you can sail through the fjords or head up to Tromso which is a true winter wonderland in the colder months. 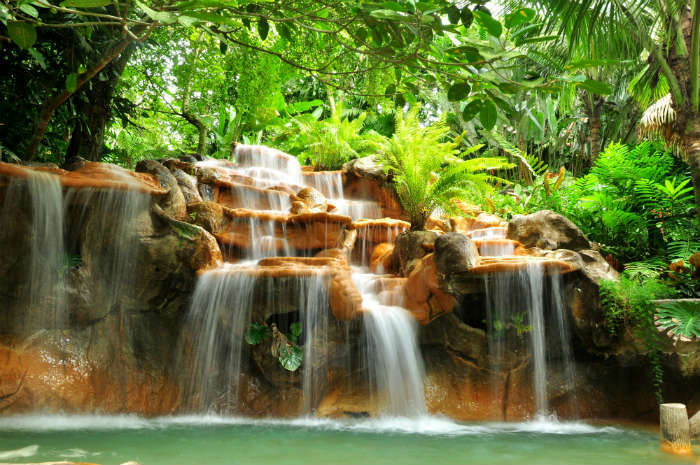 Costa Rica, one of the most peaceful nations on earth, is a fairly new dream destination on the holiday radar. However, with a coastline of beaches that are perfect for sunbathing and surfing, turtle conservation centres, zipline centres through the rainforest and volcanoes that are perfect for hiking up, Costa Rica is Chris’, our Data Analyst, chosen dream destination for 2016! 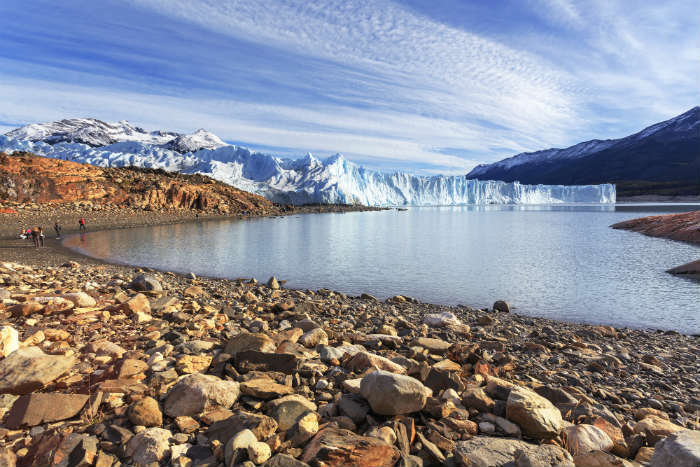 Suniel, our Brand Director, fancies a wild adventure in the Argentian area of Patagonia. Here you can explore the jagged mountains, wild landscape and basically just be Bear Grylls for a couple of weeks! Now we know Australia is a huge country but that doesn’t stop Alex, our Social Media Exec from wanting to explore it all. Alex mainly want to go during the Australian summer to check out some Aussie cricket and to also travel up the East Coast visiting places like Sydney, Brisbane and Cairns along the way. Situated on Turkey’s Mediterranean coast, Kalkan is quieter than a lot of resorts in Turkey which means it still maintains a lot of its traditional charm. 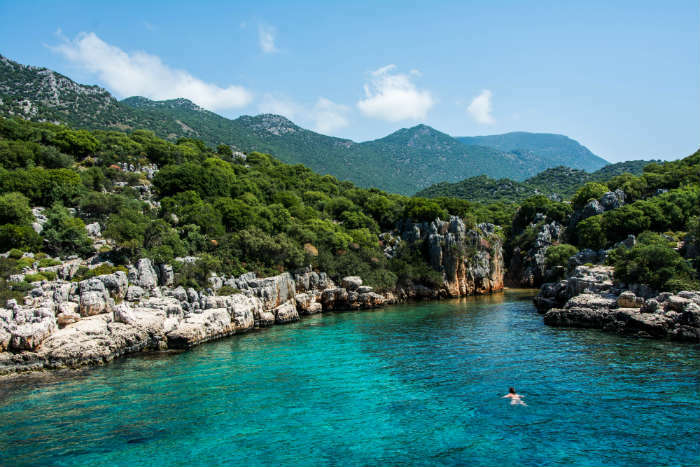 Dan, the Digital Marketing Apprentice at icelolly.com, wants to go here though for the gorgeous Blue Flag beaches, blue seas and watersports which are a popular part of life here in Kalkan. Sounds like a great holiday to us! If there’s ever a place to go that has a completely different culture than here in the UK, it would be Japan. And that is why Peter, our SEO Manager wants to go there. 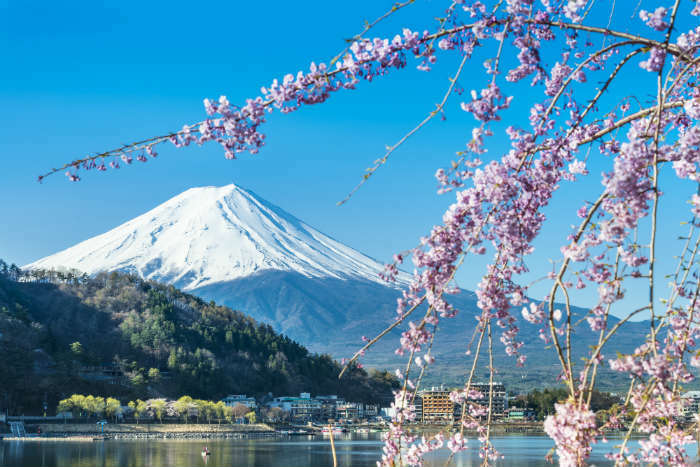 In this country you can switch between the neon lights of Tokyo to the serene sights of Mount Fuji and both look appealing to us! No wonder it’s Peter’s dream destination for 2016! 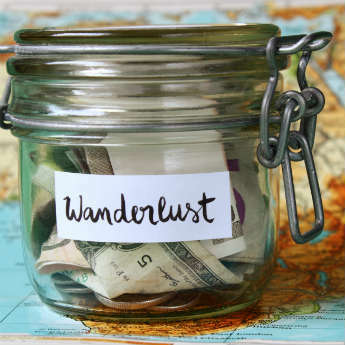 What would your dream destination for 2016 be if money and time were no object? 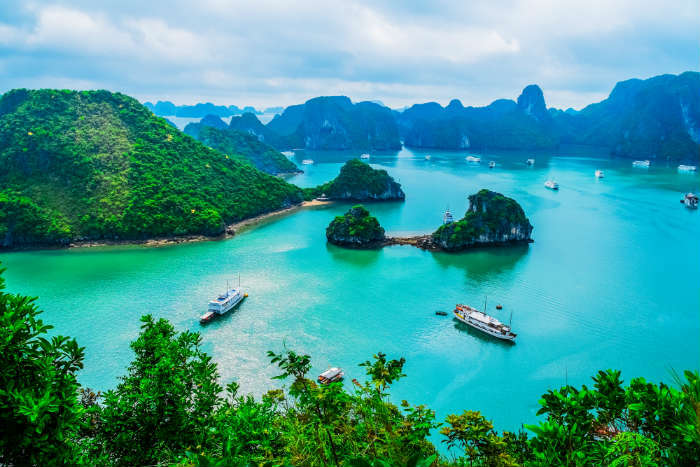 Would you pick any of these destinations like icelolly.com staff members?